Singer/songwriter/musician from Madison, Virginia. 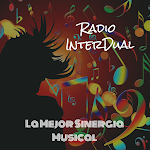 Her style combines fresh, sweet melodies with an upbeat and catchy performance that make you move to the beats and rhythms of her music. TC's music captures the hearts of teens and adults alike. 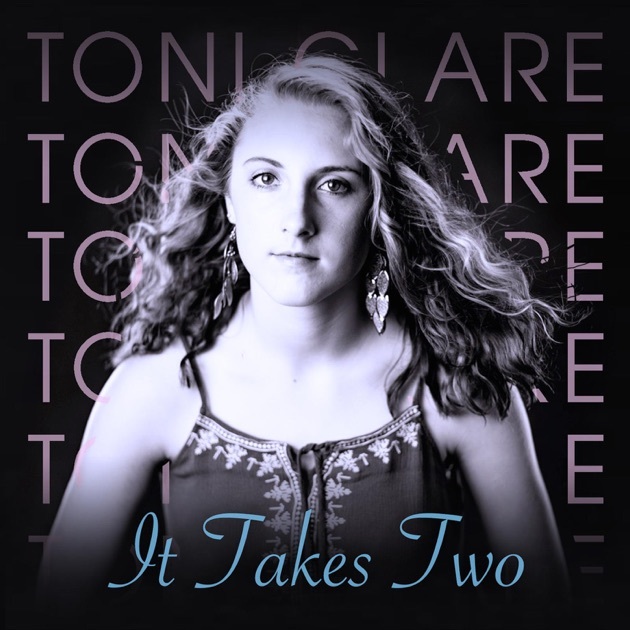 "Toni Clare is one of the hottest upcoming Country Artists I have seen. James Brown would love her like we all do!!!" - Larry Fridie, Manager of James Brown "The Godfather of Soul." This polished EP boasts four smooth, melodic songs with catchy riffs and some hard-hitting percussion and bass that make you sway, tap, and just plain move to the rythym. The hits "Do You Realize" and "Country Home," with their solid progressions and addicting refrains, climbed quickly on AudioKite (ReverbNation) and have seen consistant play time on local and regional country stations. 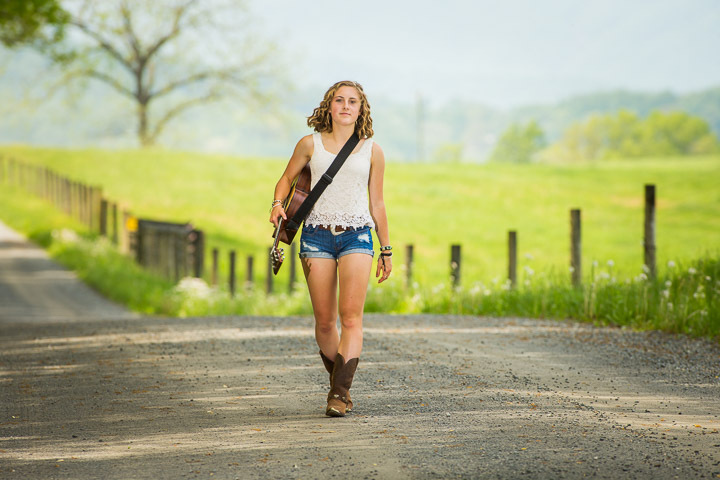 Toni Clare, who lives in the foothills of the Blue Ridge Mountains in Madison, Virginia, offers that " I know many of my fans live in similar places as myself, and I want them to remember experiences like the one's I sing about on the album. For those from the city, I want them to get a vivid glimpse of what they’re missing and come out and experience a little back-creek living." 2018 looks to be a busy and exciting year for Toni Clare! Make sure you check her website for updates! Available for interviews and performances!